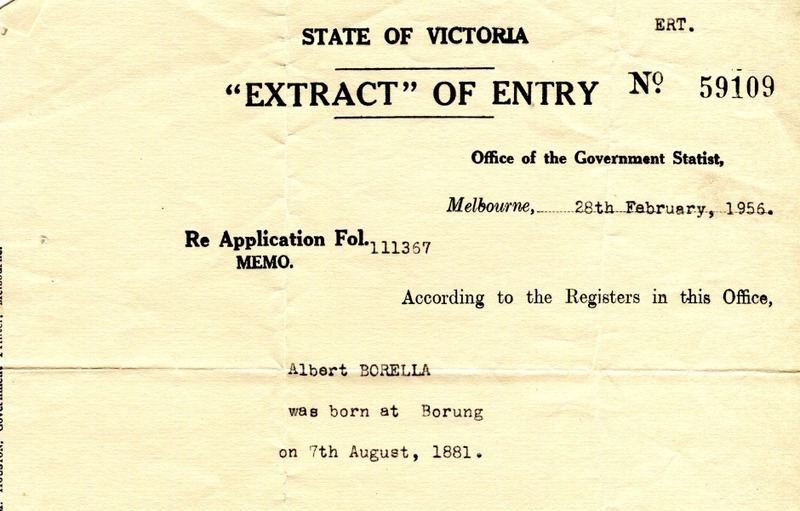 Albert Chalmers Borella was born on 7 August 1881. 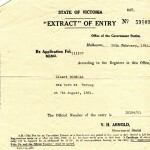 His family lived in the small farming community of Borung, located about 200 kilometres north of Melbourne. Albert Borella was the first son for Louis and Annie née Chalmers. He was the middle child between older sister Elizabeth and younger sister Annie Aurora. Albert’s mother Annie died of scarlet fever in 1885 when Albert was only four but his father remarried had five more children. 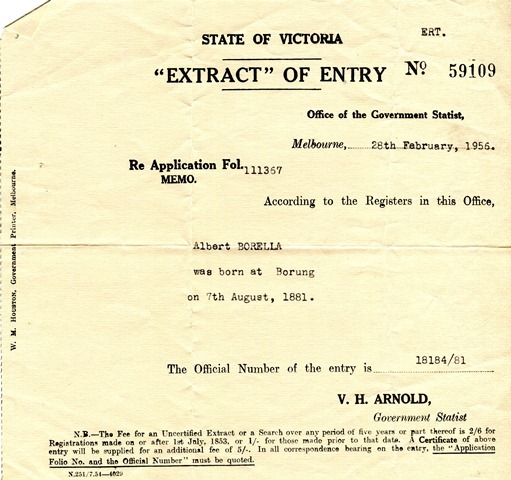 In later years Borella changed his surname to Chalmers-Borella to honour his mother’s family connections. 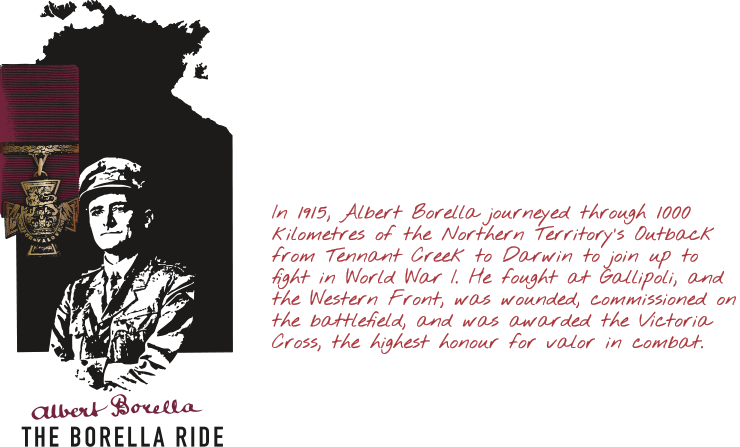 Borella was educated at local schools in Borung and Wychitella, and grew up helping his father on the farm.